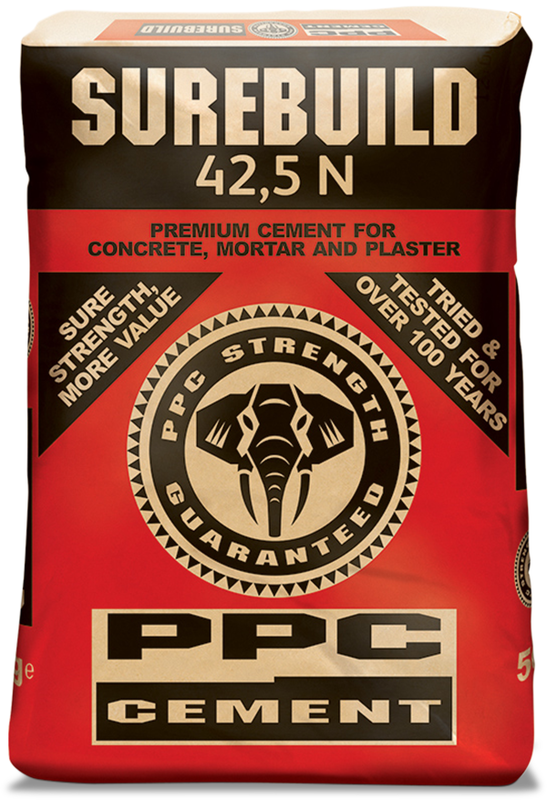 Build it Gansbaai's 50kg PPC Cement is now selling at R81.90! Cash only. No card transactions. This promotion is valid from 06 February 2019 up to and including 11 February 2019.